The recent deluge of precision data has yielded sharp constraints on viable inflationary theories. While much emphasis has already been placed on the dynamics of such theories, less attention has been given to their initial conditions. In principle such initial conditions could encode the details of pre-inflationary physics, but there are also indications that these are unnecessarily fine-tuned. 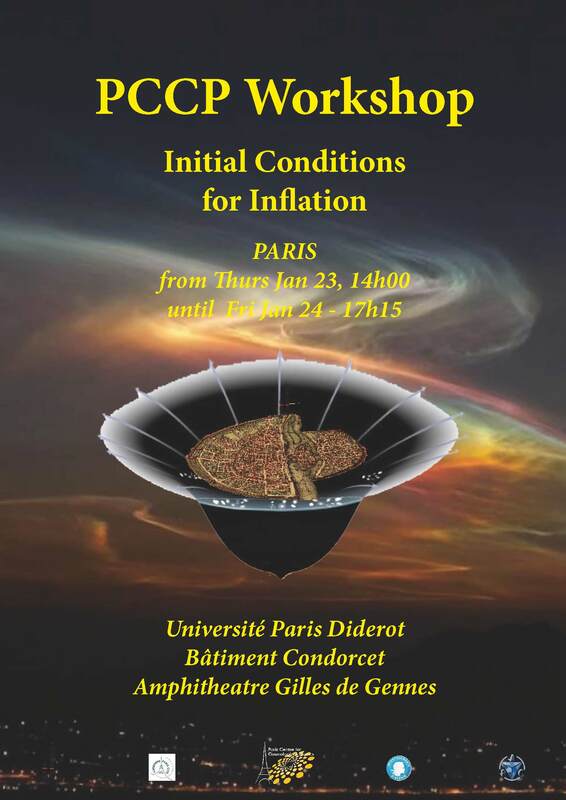 This workshop aims to explore such issues by discussing the significance and possible determination of initial conditions for inflation.